"Razor Fence Screen" is a leading online provider of privacy screening for fences, razor wire, bird spikes, and dog kennels, serving the different locations in all over the US. Our commercial-grade products have been used on construction sites, at school yards, for baseball park outfields, and many other locations throughout US. "Razor Fence Screen" is one of the largest Prolock-Stitch windscreening suppliers in the nation. 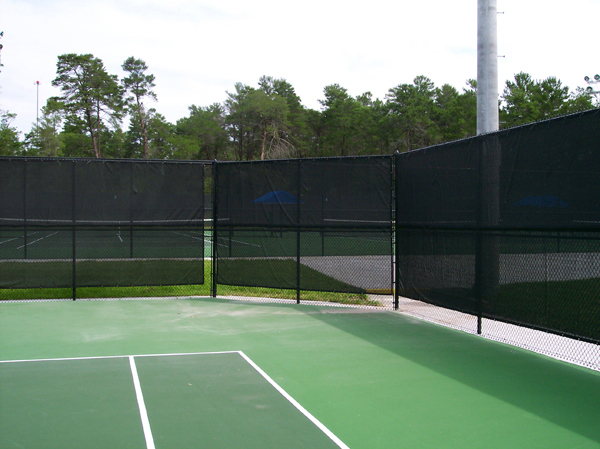 Privacy Fence Screen material is UV-resistant and durable enough to stand the test of time. Besides blocking the wind that can damage landscaping or interfere with outdoor activities, the screening material also adds a measure of privacy to any property. Our expert installers can make fence windscreens and patio privacy screens to any size, thanks to our custom program. Every job is backed by our companyâ€™s commitment to outstanding craftsmanship and our desire to satisfy our customers. 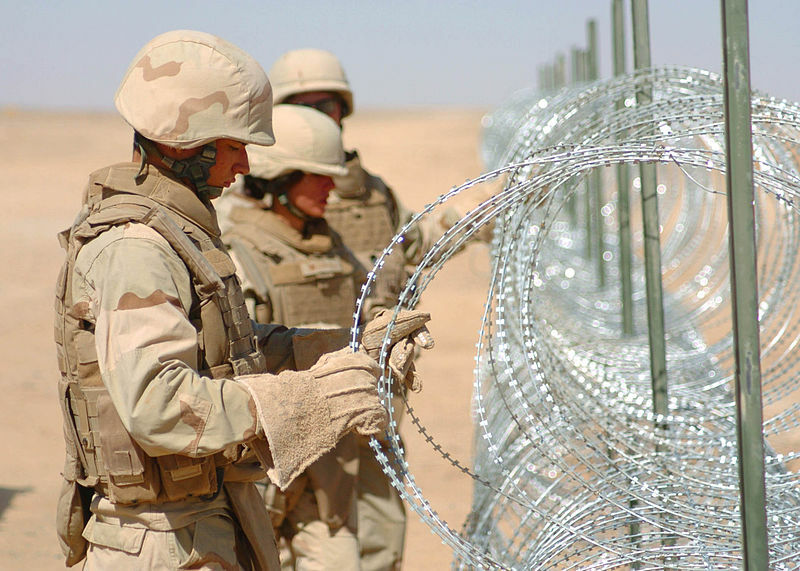 "Razor Fence Screen" also specializes in razor wire security installations, offering commercial razor wire made right here in the U.S.A. Our razor wire services add security and safety to properties like construction sites, military installations, and vehicle lots, among many other properties throughout our service region. Our bird spike products help keep properties clean and free of invasive bird nests, adding to the look and the value of both residential and commercial properties. Call us today or contact us using our online form for a fast and free quote. 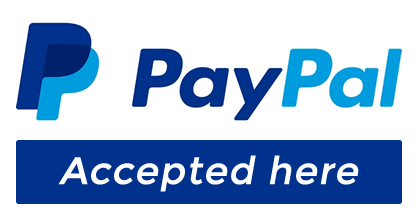 All of our products are backed by one of the best warranties in the industry, and our products ship free anywhere in the continental United States. 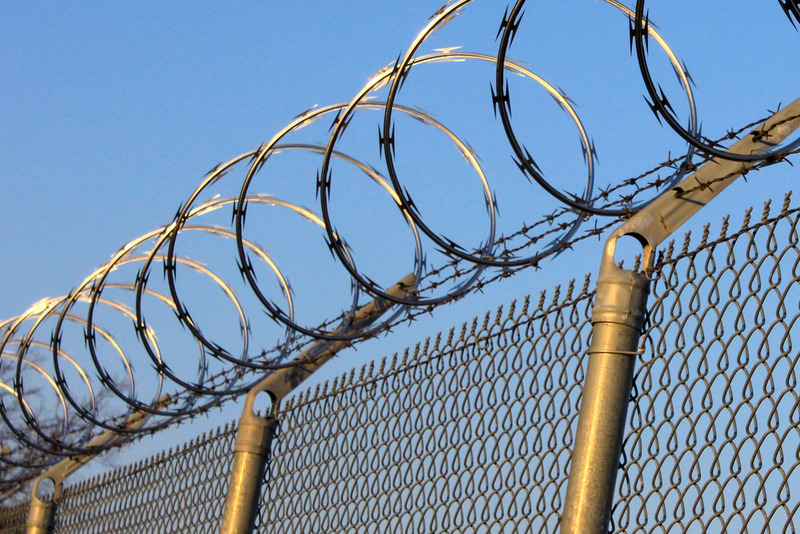 Our razor wire products exceed Federal and state industrial specifications for quality. The enclosed spring steel core makes them harder to cut or bend. We also provide Barbed Wire Installation service. 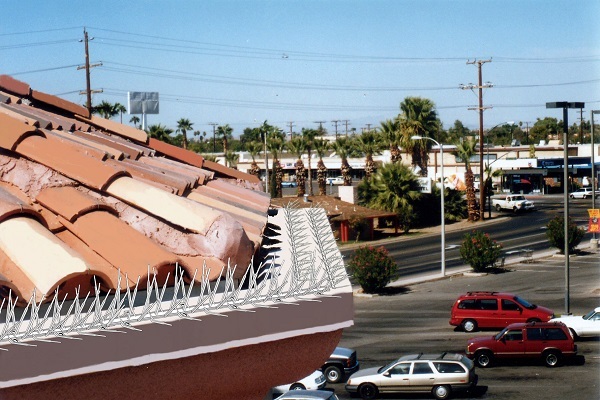 Our bird spikes are safe and effective and are the number one bird control product recommended by architects, building managers, and U.S. government agencies. 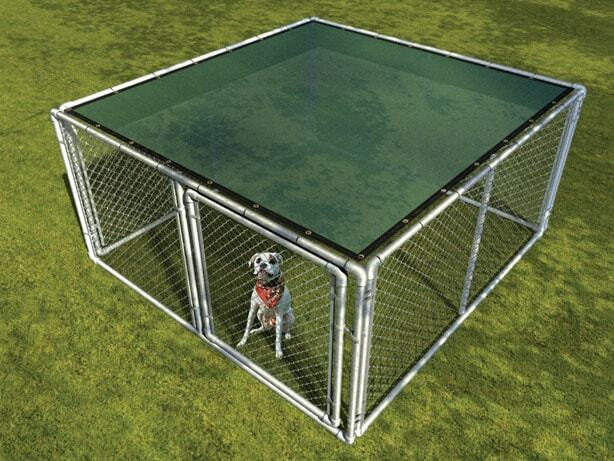 We only use the finest commercial-grade privacy fence screening materials, all proudly made in the U.S.A.
We offer best in class Dog Kennel Shade Screen that can be used to cover on the top of the dog kennels.